Save money through increased productivity. The Cloud tool provides “One version of the Truth”. One place for all key information, images and documentation to be shared with global partners. The freedom to access information from anywhere, anytime. FastFit360 gives retailers, brands, manufacturers, developers, suppliers, agents & factories everything they need to focus on what’s important… Reducing the time it takes to get product to market. FastFit360 Cloud’s annotation tool is online and integrated so you can upload ANY image, ANY time and annotate it immediately. There is no need to open another program or to email files. FastFit® Studio was developed to create an environment where 360-degree images of any product can be captured and automatically uploaded to the Cloud for viewing from anywhere in the world. FastFit360 revolutionizes the way we work. 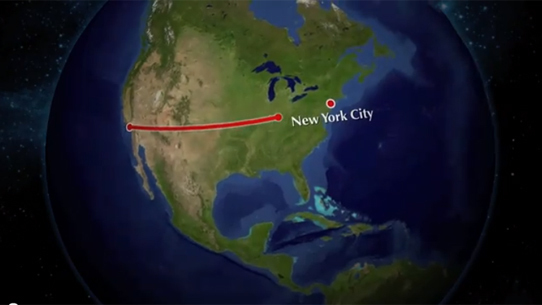 With a one week implementation, the FastFit360 technology integrates into current processes. It provides a space for all teams to use the same technology, the same way. At FastFit360 security is of the utmost concern. We know that the style images hosted with us are important and we treat them that way. All data traffic is on port 443 using 128-bit SSL. For fashion businesses attuned to environmental issues, cloud computing offers a means of conserving energy, reducing the corporate carbon footprint and saving money on energy expenses. FastFit360 reduces development cycles by more than 50% by enabling real time collaboration anywhere in the world. If you have a globally distributed team, we provide the fastest way to communicate globally. Reduce risk & time. 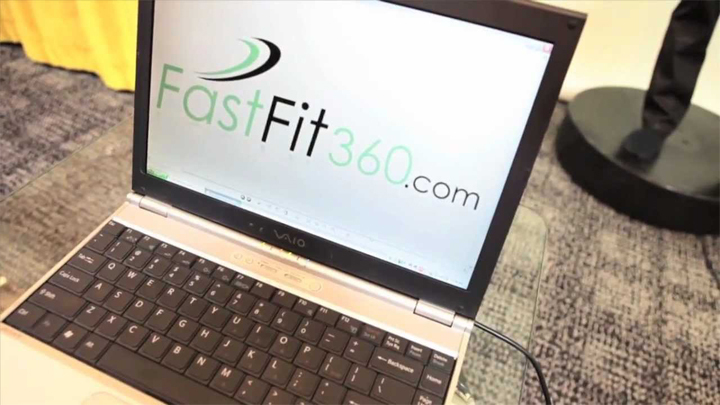 "The customer care at FastFit360 is exemplary." "FastFit360 has been one of my favorite implementations because it’s been so easy." "We reduced our development cycle from 12 weeks to 26 days."